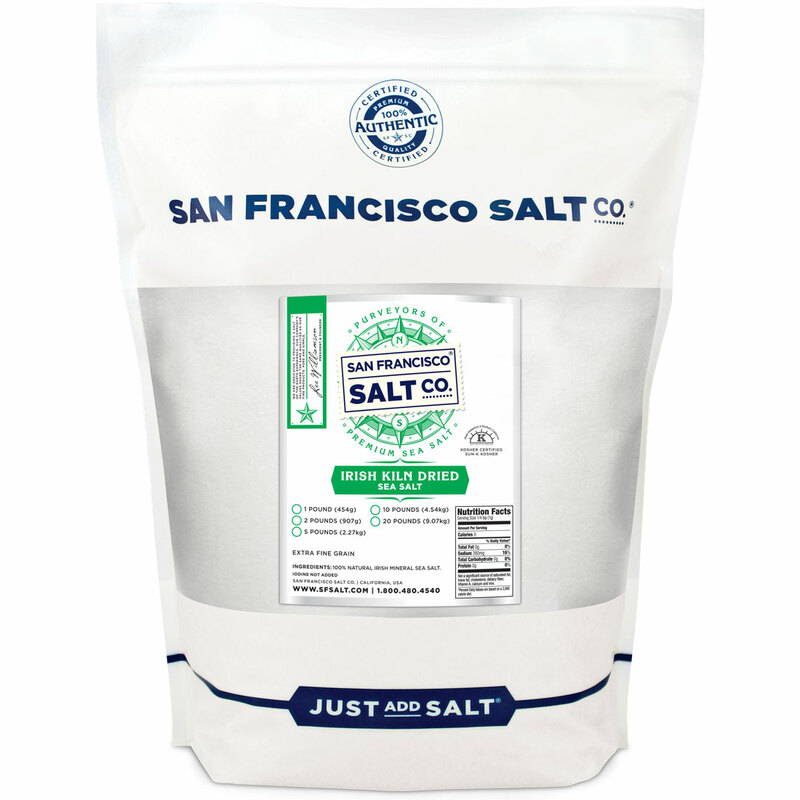 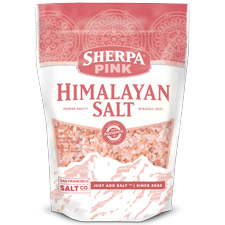 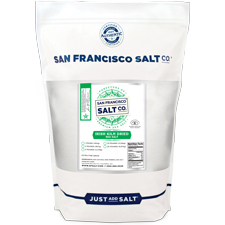 Irish Kiln Dried Sea Salt - 5lb Bag | San Francisco Salt Co.
Irish Salts are world renowned for their high mineral content, low sodium, and powerful taste! 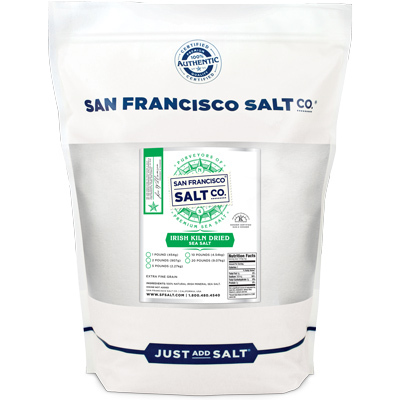 To create our Irish Kiln Dried Sea Salt we dry naturally mineral dense Irish Sea Salt in a ceramic kiln - the result is a delicious quick dissolving salt that enhances anything it touches! 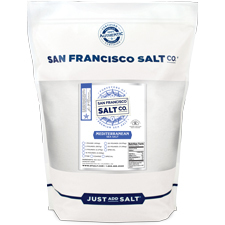 Our Irish Sea Salt comes from Port Oriel only metres from the sea shore in the picturesque village of Clogherhead, seven miles east of Drogheda, County Louth, Ireland.